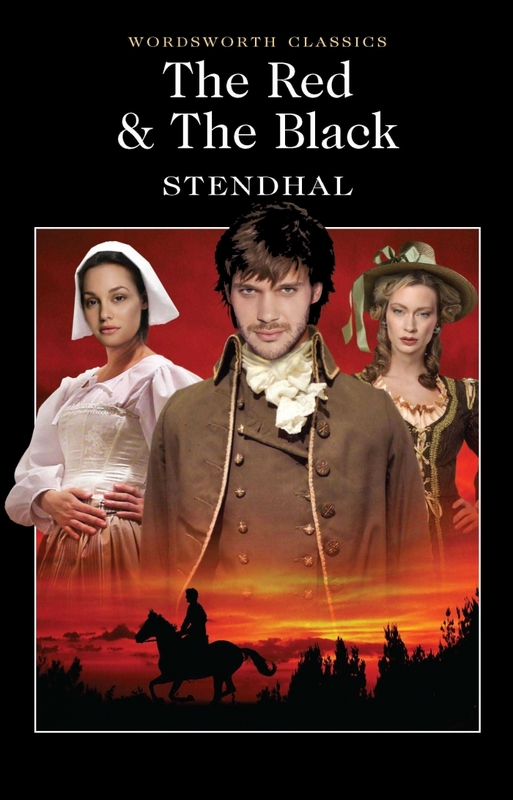 The Red & The Black, ISBN: 9781840225839 - available from Nationwide Book Distributors Ltd NZ. The Red and the Black has been hailed as the first great ‘realist’ novel of the nineteenth century, offering a lively and detailed picture of social and political life in the provinces and in Paris towards the end of the 1820s, the close of the stifling reactionary period of the Bourbon Restoration. Stendhal himself claimed that no-one before him had ventured to portray with such verisimilitude the ‘moral and morose’ France of 1830. However ‘moral and morose’ his novel is definitely not. Ironic, fast-moving, entertaining and incisive in its social criticism, it is a novel of ambition and passion, of indignation and tenderness, of polemic and poetry, which speaks to us today, as clearly as it did to the author’s contemporaries, of the heights, depths and idiocies of which our human nature is capable or culpable.